Troy + Emma from Mitch Richardson Films on Vimeo. 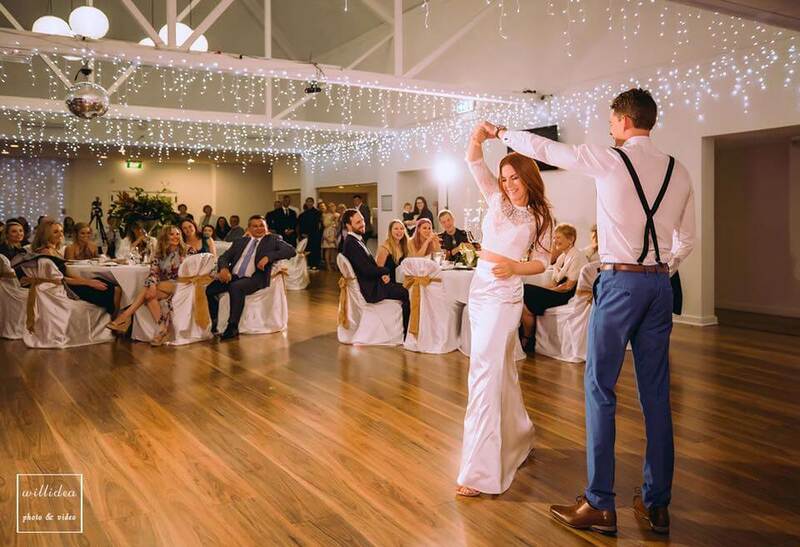 At Surfers Paradise Golf Club you can have the beautiful wedding you have always dreamed of, without it costing a fortune. 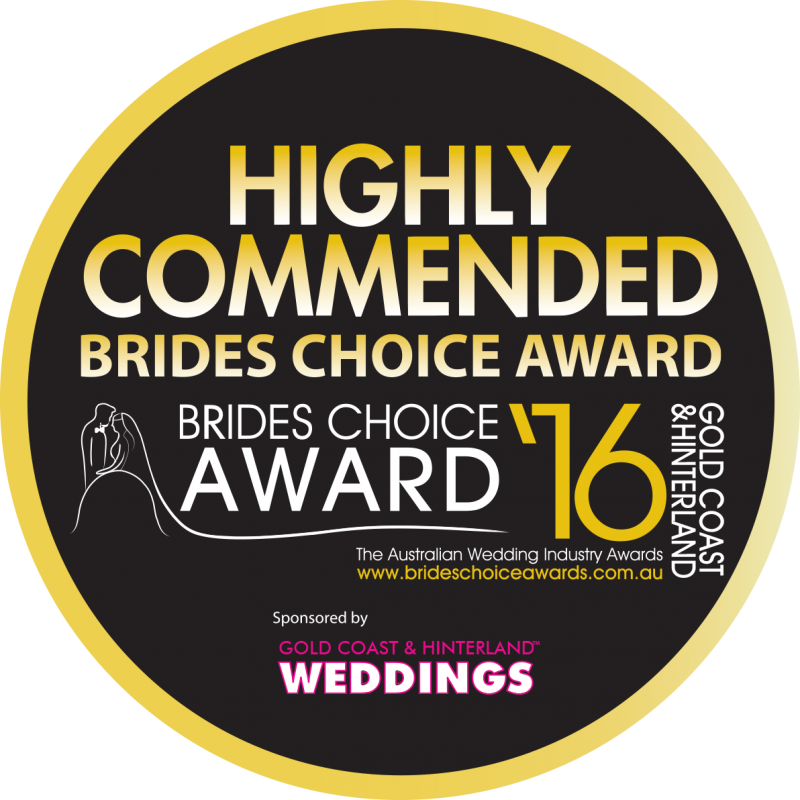 You can choose one of the wedding packages that start from as little as $85 per person. Feel free to spend as little or as much as you want by adding any of the optional extras to help create the most memorable day of your life. 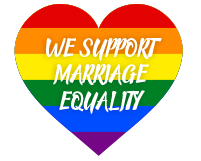 Get in touch today to discuss further and we can work with you to get plans moving forward. 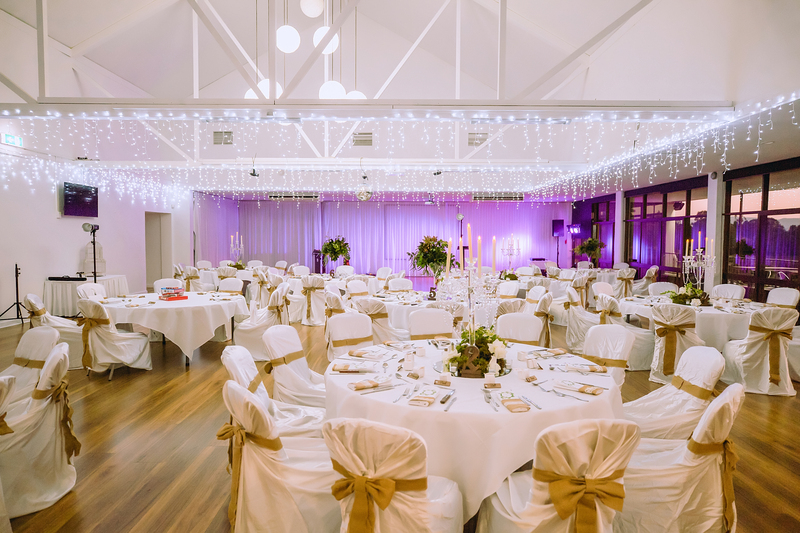 The friendly and accommodating functions staff and the team from Style on Q will be there for you every step of the way, making it as easy as possible for you during this exciting time. 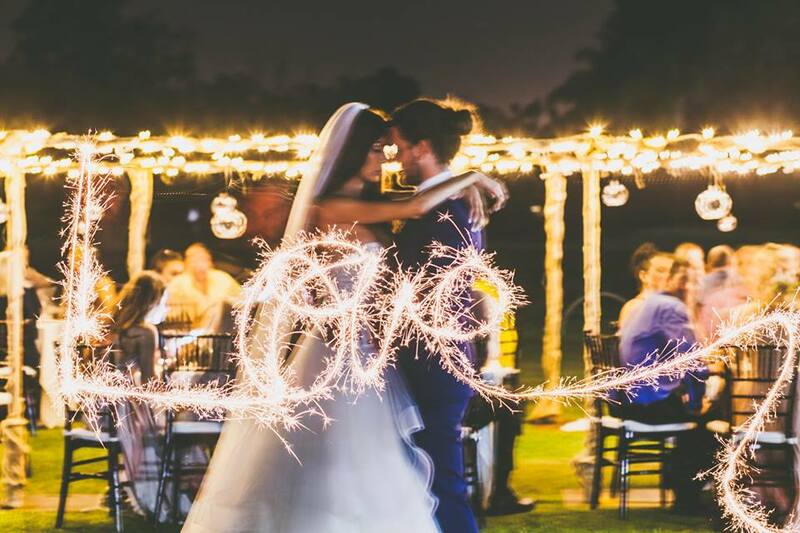 They will ensure that your day is a reflection of the dream wedding you’ve always wanted and a truly unforgettable experience for all who attend. 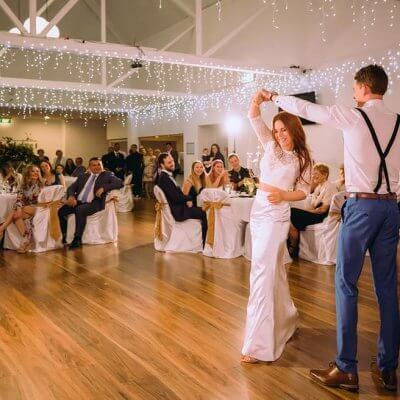 Whether you are looking for an indoor or an outdoor setting for your perfect day, you’ve got the luxury of choice at Surfers Paradise Golf Club. 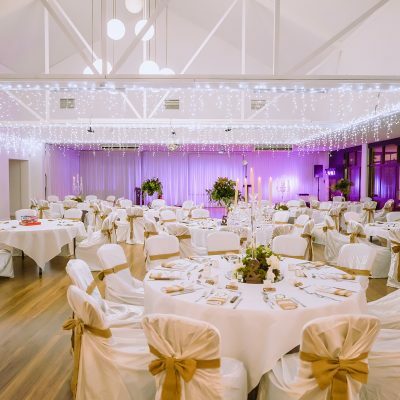 The generous sized private function room can comfortably fit up to 180 guests in an elegant sit down event and is equipped with dance floor, bar and a private balcony. 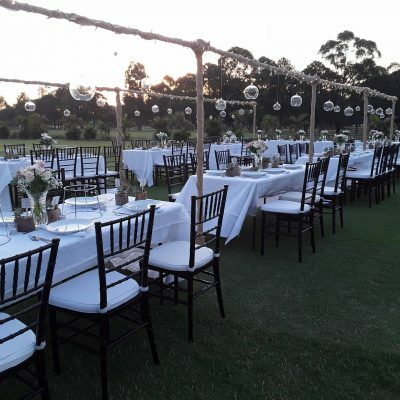 If you pictured your wedding in a romantic outdoor or garden style setting under the sun and stars, choose one of the two outdoor options that suit your numbers and style. The first is an intimate space that accommodates up to 60 guests. 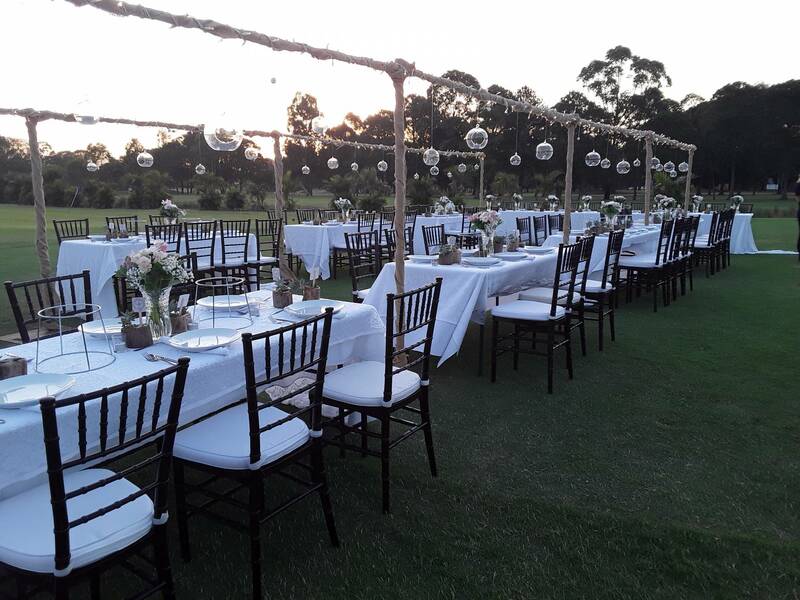 The other is an alfresco reception area under the stars on our beautiful fairway that can accommodate up to 200 guests. 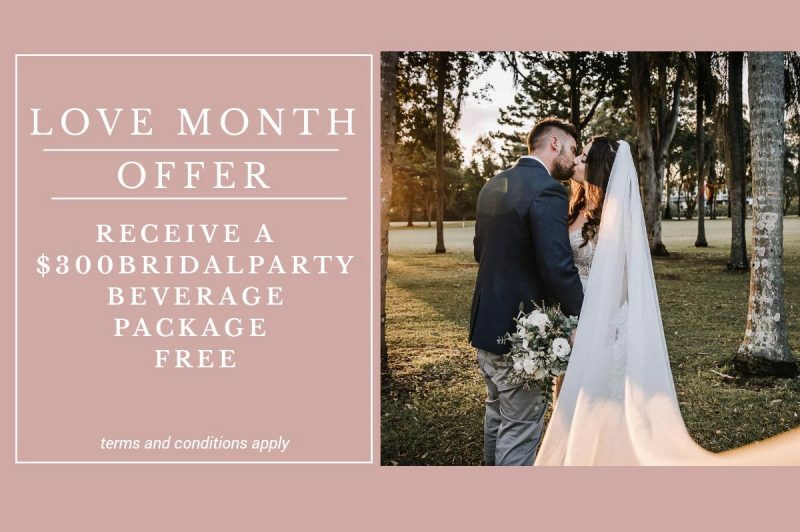 All spaces overlook the beautifully manicured lush green golf course, which also has a stunning site for outdoor ceremonies. 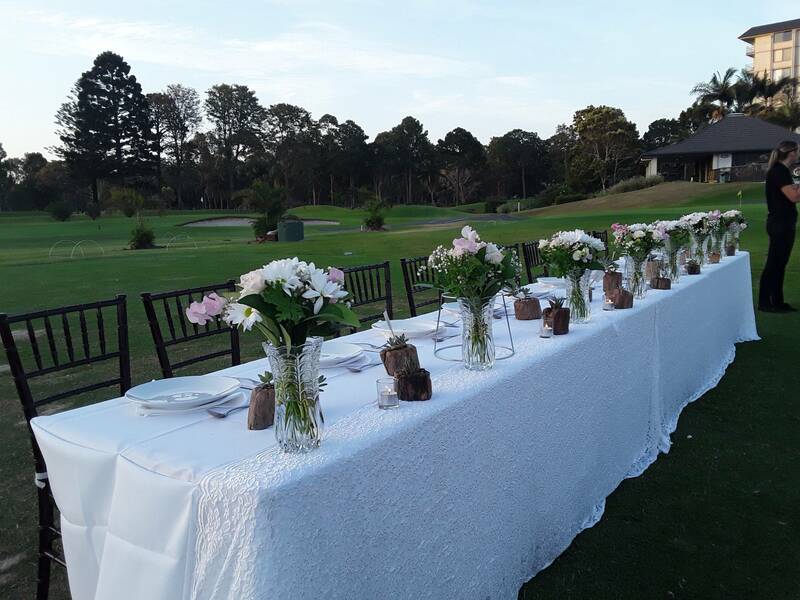 The Surfers Paradise Golf Club is the ideal wedding venue due to its proximity to all that Gold Coast has to offer. Location is everything when it comes to weddings and this beautiful venue is also only 7 minutes from some absolutely stunning beachfront ceremony locations. There is plenty of accommodation options for your guests, it’s not far from the airport and the Gold Coast is the ultimate holiday destination when it comes to attractions, activities and natural landscapes to explore. 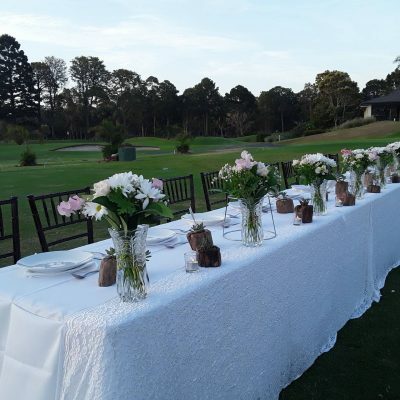 The golf course is sure to impress your guests and provides a luxury setting for your big day!